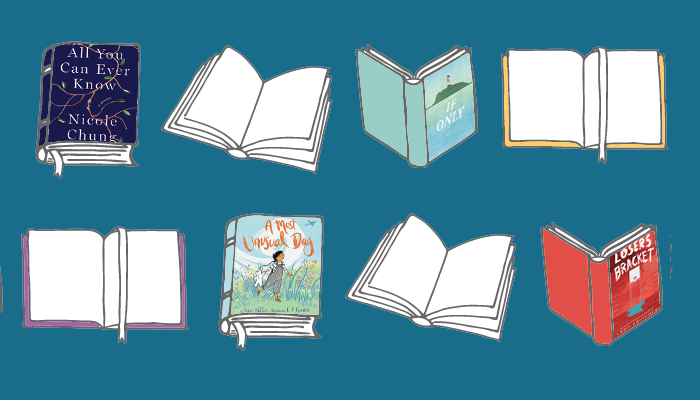 Looking for a new book for yourself or your child? 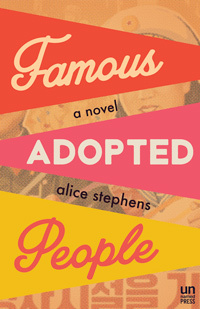 Look no further than Adoptive Families' annual roundup of new memoirs, novels, children’s and young adult books, and non-fiction with adoption storylines or themes. Adopted domestically from Korean birth parents, Chung spent her childhood as the only Asian face in her school and community, raised by parents who were told to assimilate their child and take a “colorblind” attitude. 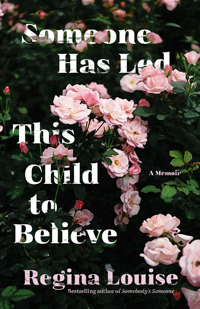 Like many adoptees, she grew up being told about her adoption as a comforting origin story: “They thought adoption was the best thing for you.” But what if the story were simply that, an untruth meant to assuage and explain? When she is expecting her first child, Chung is moved to search—and unearths layers of painful birth family secrets. 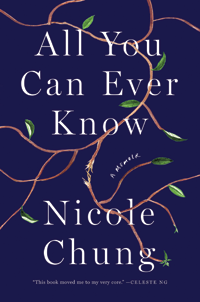 All You Can Ever Know is one of the most powerful and beautifully written adoption memoirs published in recent years. As a young teen in foster care, Louise formed a swift bond with a caring social worker who attempted to adopt her, but the two were torn apart by a system that thought it knew better. This was the one bright spot in a childhood that was nothing short of horrific. And yet, Louise emerges from the worst of a broken foster system determined to confront her past and finally take charge of her future. After a stifling childhood, Phillips embraced the glamour and freedom of the life of a backing singer. But by her early twenties, she realized she must confront her alcohol and substance addictions. Doing so also gave her the resolve to track down her birth mother and, eventually, her birth father—and find answers to the questions she was discouraged from voicing so many years before. 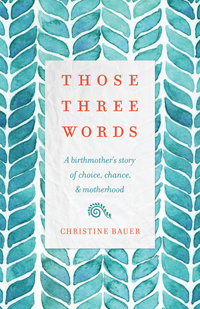 Bauer’s revealing memoir begins when she hears those three words (“You are pregnant”) and faces an unplanned pregnancy as a college student, and takes readers through her open adoption decision, and the ensuing three decades as a birth mother and mother. 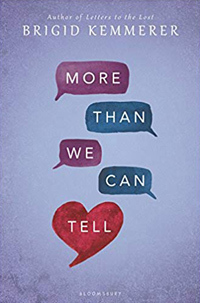 In Alam’s second novel, set in the Washington, D.C., area in the 1990s, the well-meaning but privileged and naïve Rebecca becomes deeply attached to her newborn son’s nanny. When Priscilla dies in childbirth, Rebecca adopts her son—though she is thoroughly unprepared for the ramifications of raising a black child as a white mother. Two Korean adoptees, who have been best friends since childhood, find themselves together in Seoul. But while Mindy is trying to find her birth mother, Lisa is more focused on partying in the now than delving into her past—until she finds herself kidnapped and embarks on a surreal, wild ride. A darkly comic, incisive debut novel by a Korean adoptee. This debut novel, shortlisted for the 2018 Man Booker Prize, reimagines the Oedipus myth. Gretel grew up in a houseboat in the canals of Oxford, but spent her teenage years in foster care after her mother’s disappearance. Years later, a phone call sends her back to the canals, and back through her memories and deepest fears, in an ominous and shifting tale. Set in Quebec in the 1950s, this wrenching novel is based on true events. After she becomes pregnant, teenage Maggie is forced to give up her daughter, Elodie, who grows up in a grim, abusive orphanage system. Years later, Maggie crosses paths with the boy she loved, who fathered Elodie, and sets out to find her daughter. What makes today so unusual? Caroline’s family is adopting a new baby sister! The usually calm and organized Caroline rushes to school, forgets her lunch, and daydreams in class. This is a charming read that captures the excitement of becoming a big sibling. 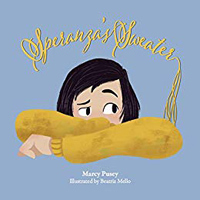 Through her time in foster care, Speranza wears her beloved sweater for the connection to her birth family. 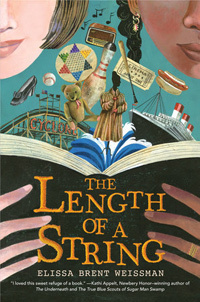 But as the garment becomes threadbare, and starts to unravel, can she reweave a new meaning of family? 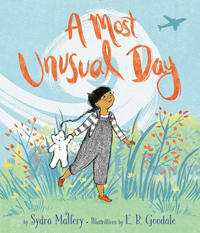 This gentle tale recognizes the conflicting emotions a child might feel as she joins a new family through foster adoption. 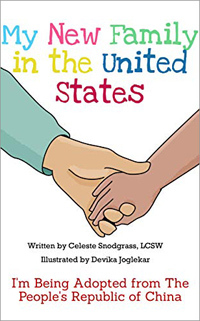 This book, written for older children who are preparing to be adopted (or have recently joined new families through international adoption) aims to ease their transition. 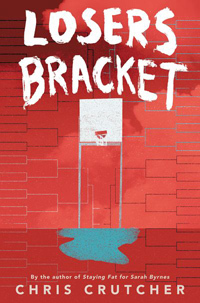 Thirteen-year-old Flip feels his life crumbling apart when he learns that his adoptive parents are divorcing and he’ll be moving to a new city and new school—and that he has to leave before his baseball league’s playoffs. Things start looking up when Flip befriends Ricki, who gives him a newfound sense of pride in his Guatemalan heritage, but the young teen soon faces another challenge in the form of a racist bully. Annie, a gifted student, talented athlete, and brash personality, appreciates life with her well-meaning though somewhat rigid foster family, but desperately craves the love of her troubled birth family. When her five-year-old nephew goes missing at her swim meet, she must navigate and ultimately bring together the many different aspects of her life in order to find the boy. Rev and Emma meet in an online game she created. She uses the game to escape from a turbulent home life; he was adopted by loving parents, but remains haunted by a traumatic childhood. As their relationship develops, they both learn what it means to truly trust someone else. 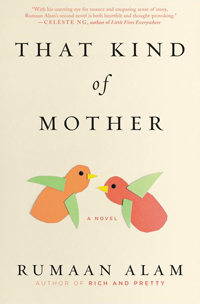 Gilmore’s 2016 novel for adults, The Mothers, centered on a hopeful adoptive couple. 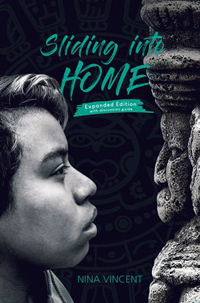 In this young adult work, she focuses her writer’s lens on an adoptee and a birth mother. 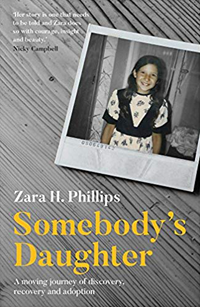 Sixteen-year-old Ivy knows she is the same age as her birth mother when she placed her for adoption—but doesn’t know much more than that because it’s been 15 years since her mothers heard from Bridget. 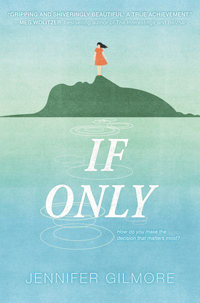 In chapters that alternate perspectives, we learn more about Bridget as a teen, deciding on adoption and choosing the parents who will raise her child, and Ivy’s search for answers. As she prepares for her bat mitzvah, Imani is internally consumed with a longing to find her birth parents. She loves her close-knit family, but feels at odds as the only Black person in her Jewish community. 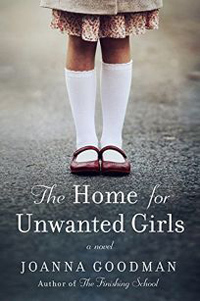 After her great-grandmother dies, Imani discovers her old diary—and reads the story of Anna’s adjusting to a new life in America and a new adoptive family of her own. 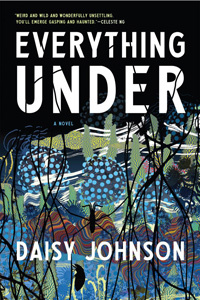 This laugh-out-loud young adult novel delves beneath the surface of high school cliches. Jax, the star quarterback, has lived with his two mothers since they adopted him from foster care, but feel helpless as his “forever home” starts to fall apart. Beckett, one of the few openly gay teens at their South Carolina school, is trying to pull his father together after his mother left them. When Beckett’s dad starts dating one of Jax’s moms, the two boys form an unlikely alliance. Adopted as a teenager from an orphanage in Poland, Adam quickly takes to basketball, and his talent lands him a spot on a select team. Off the court, he struggles to deal with a bully, watch his single mother begin a new romantic relationship, and help his best friend when he lands in trouble. 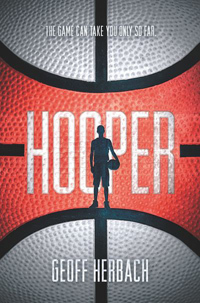 A fast-paced read that will appeal to more than just sports fans. Children’s brains respond to physical, creative play. 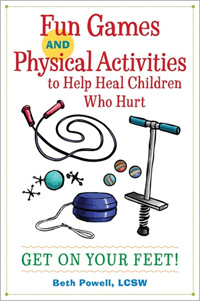 In this wonderfully practical book, Powell describes tech-free activities that hold powerful therapeutic effects for children who have experienced trauma or neglect. Have fun with your child while building your bond and teaching valuable problem-solving, resilience-building skills. 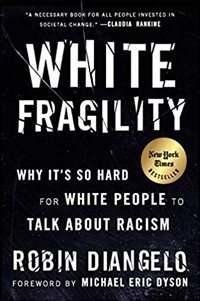 DiAngelo coined the term “white fragility” to describe the fraught defensiveness displayed by white people, like herself, at the slightest hint that they might be racist—or even when talk turns to racism. In turn, this anger and unwillingness to acknowledge racism and an insistence on being “colorblind” further shore up white privilege. An eye-opening read. 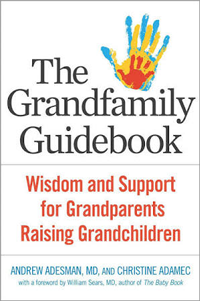 Although millions of children around the world are currently being raised by their grandparents, there are few resources that specifically address these family units, which the authors refer to as “grandfamilies.” In this new guidebook, they provide insights from the 2016 Adesman Grandfamily Study along with a wealth of practical advice on navigating school, medical and behavioral concerns, talking with the children about their new “normal,” and more. Adoption found its way into dozens of new books published ..
"Cris Beam’s book about the U.S. foster care system, is ..